Visit us for all of your deer feed supplies, as well us helpful information and tips on attracting deer to your hunting plot. 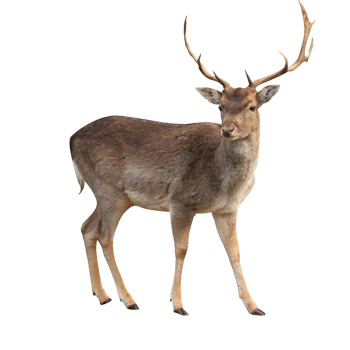 We carry a wide variety of deer feed! 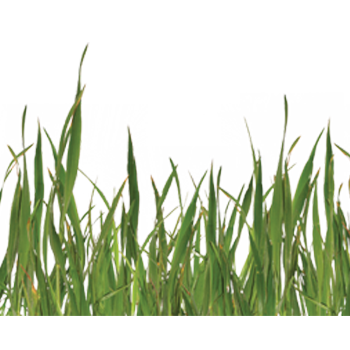 We stock all of the items you will need to grow and maintain a beautiful green space that your neighbors will be envious of. We are your lawn care headquarters. 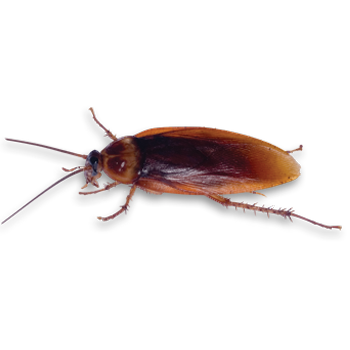 North Central Feed and Supply offers certified pest control products that are sure to eliminate the annoying pests that are plaguing your home or farm. 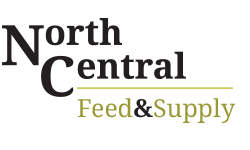 Welcome to North Central Feed and Supply! Our knowledgeable and dedicated staff is committed to your needs. Our goal is to encourage outdoor farming activities to better your life and to give back to the community.